Preventative dentistry is important for all ages. It begins when a first tooth arrives and is a never ending process. You can reduce the risk of cavities, tooth loss, and more serious dental infections by maintaining a regular schedule of cleanings, x-rays, and examinations. At these visits the dental hygienist will educate you on proper home care and the doctor will review your medical history (make sure you bring a list of medications and conditions you have), do an oral cancer screening, and inform you of any areas of concern. He will listen to your questions and discuss treatments available to you. If you have conditions that warrant it, he will work up a treatment plan, reappoint you, and then will have the time to devote to full explanations and address any further concerns you may have. The statement "an ounce of prevention is worth a pound of cure" could not be more appropriate. Too many times we see patients let things go until they are in such suffering they end up in the emergency room. By taking care of your teeth as directed by the doctor and hygienists you can save yourself pain, failure of previous treatments and costly procedures later down the line. As dental professionals we get a lot of questions about the safety of x-rays. To begin with, they are not the x-rays of the past. They are digital and emit an exceptionally low dose of radiation. We always put a lead apron on a patient (2 for pregnant women), to provide an extra dose of protection. X-rays are a very necessary diagnostic tool. They see what a dentist cannot, cavities in between teeth, and infections on the roots of teeth. We cannot treat what we cannot see and while the debate goes on, the office policy is that each patient must have x-rays at least once a year. Can dental cavities be contagious? Dental cavities, or caries, are caused by oral bacteria which can be passed to other people. Transmission is most common between caregivers and children – for example, when a mother tastes her child's food to be sure it's not too hot, or between couples. The self defense is to brush and floss often, chew sugar-free gum (especially if it has Xylitol, which is natural and prevents tooth decay) to promote saliva production, and to wash away bacteria. Of course, you must also visit your dentist every three to six months to monitor the health of your mouth. Preventative dentistry is important for patients of every age. It begins with the first tooth and should be an ongoing process for the rest of your life. You can reduce the risk of cavities, tooth loss, and more serious dental infections by maintaining a regular schedule of cleanings, x-rays, and examinations. At these visits the dental hygienist will clean and polish your teeth, but more importantly will, with the doctor, address any concerns you may have and give you instructions for proper home care. Your medical history will be reviewed and any medications you are on will help us determine how best to deal with your needs. Please remember to bring a list of medications and what they are taken for, along with any allergies that you might have. We will take your blood pressure and do an oral cancer screening. You have the option of choosing a procedure called Viz-lite which can detect pre cancerous lesions not visible to the naked eye. Insurance generally will not pay for this option. We will inform you of any areas that might be of concern and may need further investigation by an oral surgeon. We will listen to your questions and if conditions warrant, the doctor will work up a treatment plan, reappoint you and will then have the time to go over each and every procedure he feels is needed. This is the time for questions about procedures, timing and cost to you.  The doctor will schedule enough time to thoroughly go over your dental needs and concerns. As dental professionals, we get a lot of questions regarding the safety of x-rays. To begin with, they are not the x-rays of the past. We have a digital system which emits an exceptionally low dose of radiation. The patient is protected by a lead apron, (2 if you need an x-ray while pregnant) and the hygienist who is exposed more in a day than anyone, leaves the room. The hygienists and assistants also wear badges which are checked on a monthly basis to see if radiation levels are safe. Our machinery has all been examined by physicists as prescribed by the State. X-rays are a very necessary diagnostic tool. They allow us to see what the dentist cannot, the areas between your teeth where cavities and infections may be hiding. We cannot treat what we cannot see and while the debate goes on, the office policy is that a patient must have a set of bitewing x-rays every year and a full mouth set every 5 years. Changes in health or patients who are prone to cavities may require more as the need arises. We also have a panorex in-office. This type of x-ray requires you to stand while the machine circles your head. It is used to detect problems with wisdom teeth, check for bone loss, or detection of TMJ problems among other things. The patient is again protected by a lead apron and a small amount of radiation is emitted. The amount of radiation for a full set of x-rays is like spending 15 minutes out in the sunlight. There is another question often asked is about fluoride. Again there have been many debates its use. Fluoride is a natural mineral found in the earth’s crust and widely distributed in nature. In the 1930’s researchers found that people who grew up drinking naturally fluoridated water had up to 2/3rds less cavities than people living in areas without fluoridated water. Studies have repeatedly shown that when fluoride is added to a community’s water supply, tooth decay decreases. The ADA, World Health Organization and the AMA, among other health organizations, have long endorsed the use of fluoride in water supplies because of its effect on tooth decay. Fluoride concentrates in the developing teeth of children, helping harden the enamel on baby and adult teeth before they even emerge. It also helps to harden the enamel of fully emerged adult teeth, since it works during both the demineralization and remineralization process that naturally occur in your mouth. Dental sealants are plastic coatings (think painting nail polish on a tooth) that are usually placed on the occlusal (chewing) surface of the permanent back teeth—the premolars and the molars to help prevent them from decay. They are placed on those specific teeth because those teeth have grooves, (fissures) that make them vulnerable to decay. These fissures can be deep and are narrower than even a single bristle of a toothbrush. Plaque accumulates in these areas and the acid from that, bacteria attacks the enamel and cavities can develop. Fluoride helps prevent decay on all the surfaces of the teeth and dental sealants provide extra protection for the grooved and pitted areas by providing a smooth covering over the fissured area.